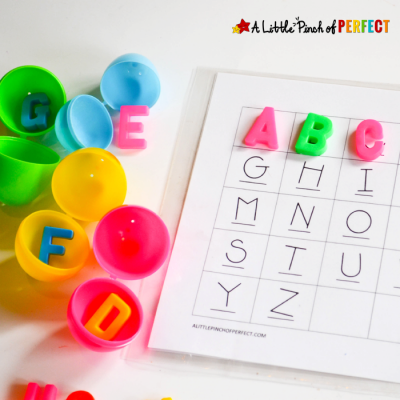 hese little bugs took no time at all to make and are a pretty self-guided craft for kids. Little Tiger finished chopping potatoes while helping me make dinner and found our bags full of lids on the counter (3 bags to be exact–no lid gets left behind in our house :). Before long I looked over and there were 3 bugs staring back at me and no mess in sight! Since the little bugs sitting on my counter make me smile when I look at them I thought you should have some too. We have been enjoying a lot of Bug Themed Crafts and Activities lately like our Dragonfly Stick Craft and Homemade Color Bug Book which I think is where she found her inspiration from as well as since it’s spring the bugs are out and are a frequent topic of conversation. Stick googly eyes on pouch cap lid and twist a piece of pipe cleaner on to make the antennae. Decorate lid with permanent marker. Glue pouch cap onto the lid and your bug is done! Little Tiger chose to color match her lids but your child may feel like having a two toned bug instead–whatever makes them happy is perfect!